Is a leader in the production and export of high quality roses with over 25 years experience company. 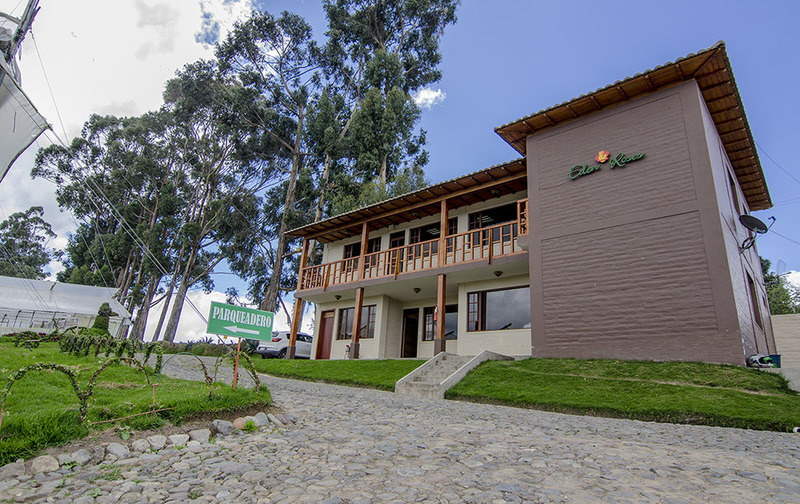 It is located in the town of Cayambe, at 3000 meters, transfixed by the equator in Ecuador. 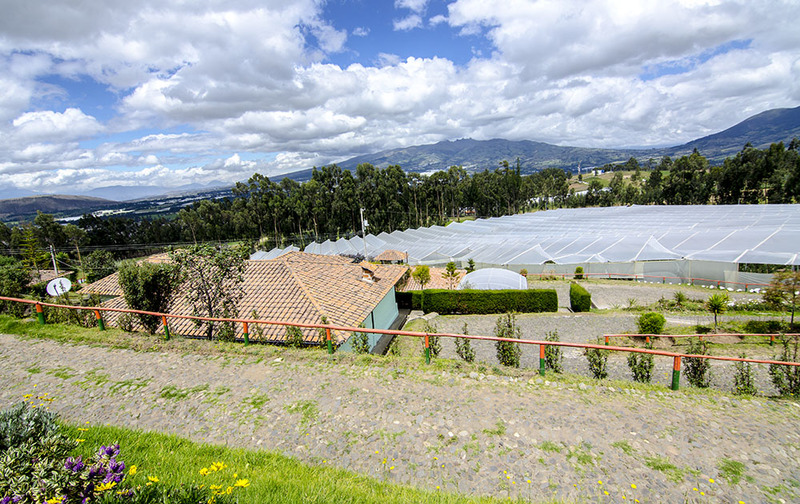 In our farms we grow and produce roses with high quality standards . Our company started its activities in 2004 with the idea of ​​being a leader in the production and export of the best varieties of roses. Eden Roses currently produces more than 80 varieties that are at the forefront of the needs of our demanding customers around the world. We are committed to our employees and the environment by taking care and protecting each . To be leaders in the production and export of roses , meeting the needs of our customers above expectations , providing quality products and service excellence. In addition , it sustained growth in terms of quantity , variety, and quality. Also , always having as a key objective the development of our employees and care for the environment. Floriculture be the leader in the production and export of high quality roses for the world , meeting high quality standards and protecting the environment in the process. The corporate values ​​of Eden Roses give the essence of our corporate culture. We used to stand together as one team , building on our learning and our goals. Quality: Our excellent product in terms of long stems ; large buttons, defined and intense colors ; durability in the vase. We strive every day to achieve these goals. Responsibility: We take responsibility for our actions , we contribute to society with which we work and care for the environment. Customer Focus: We add value and seek to team up with our customers , because we know that come to us by choice. We dare to be leaders in the market looking ahead, taking advantage of opportunities to learn and progress . 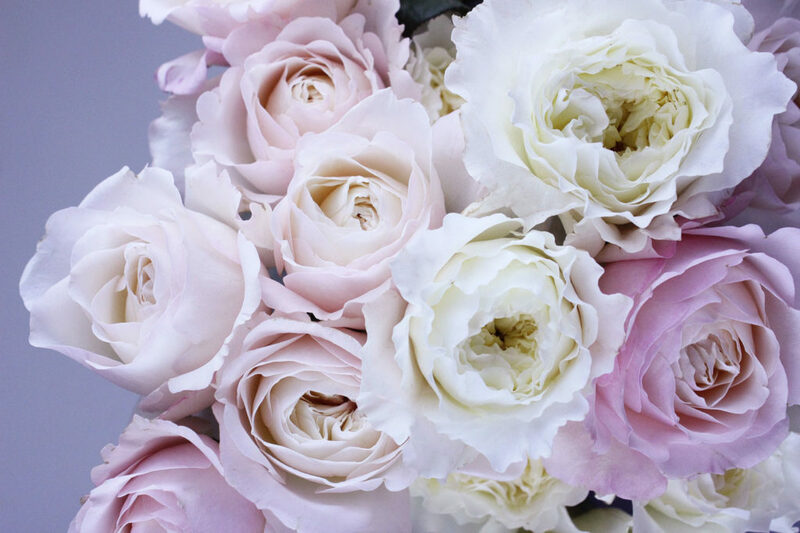 Eden Roses Roses produces high quality, our of them are certifications attesting to the high quality of the product and the commitment of care to the environment .